Discover Eagle Harbor where nature abounds! A stunning Condominium w/NW contemporary styling & sophistication. This 2 bedroom, 2.5 bath home is sited on 8 Ac. of natural park-like setting & at the waters edge of the 1200â community waterfront, boasting marine views from most rooms. Gorgeous windows, vaulted ceilings & a floor to ceiling masonry fireplace are the focal point of the living room. 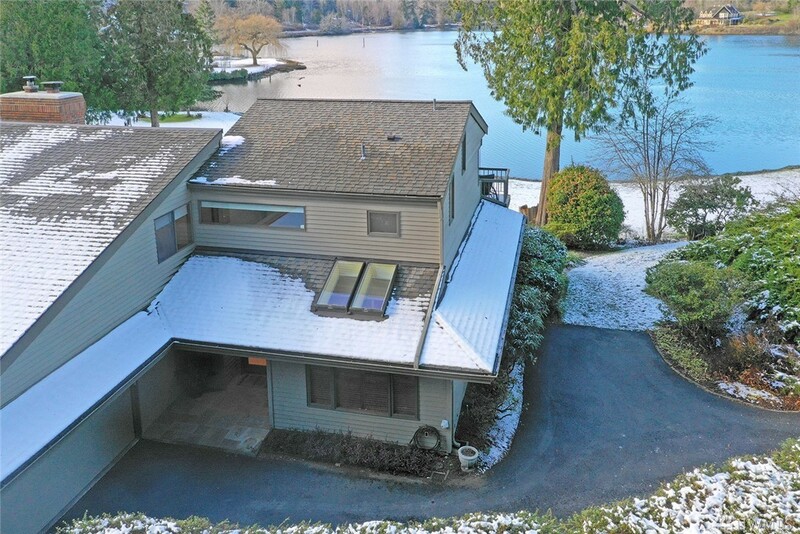 Expansive view decks, updated kitchen & baths, skylights, 2 car garage. Private, tranquil setting.